OFFICIAL ANNOUNCEMENT: S3 AUDIO RELEASE DATE IS HERE! 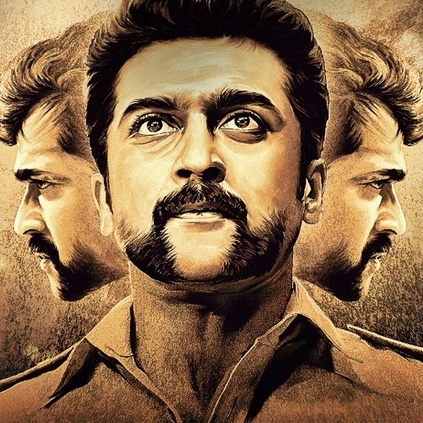 The music album of Suriya’s much-awaited cop film S3, will apparently hit the stores very soon. S3 team just made an official announcement through Twitter that the music album will release on 27th of November. With the film being directed by Hari and music composed by Harris Jayaraj, we can expect a mix of some massy tracks and soulful melodies. 8 more days for S3 album! Fans want AR Rahman for Thalapathy 61! Thani Oruvan remake gets a release date! When will Simbu’s AAA release? People looking for online information on Hari, Harris Jayaraj, S3, Suriya will find this news story useful.